It is believed that with the help of this pose immune system can be naturally improved and thus helps you be safe from many diseases. Yeah this pose also helps your digestive system to work better and also your immune system improves gradually. Yoga can naturally build your immune system you will really feel after sometime that no medicines are required for improving immune system. immune system and improves your digestive system too. Need best result be in touch with yoga till you are alive. This pose is indeed my favourite one and helps in chest opening and also releases white cell in body which overall affects immune system. Really wanna improve immune system try this out for at least 1 month. It is accepted by all that this fish pose really helps you improving your immune system . You really don’t need that much time for it. Just take out any half an hour for your health. Indeed ! 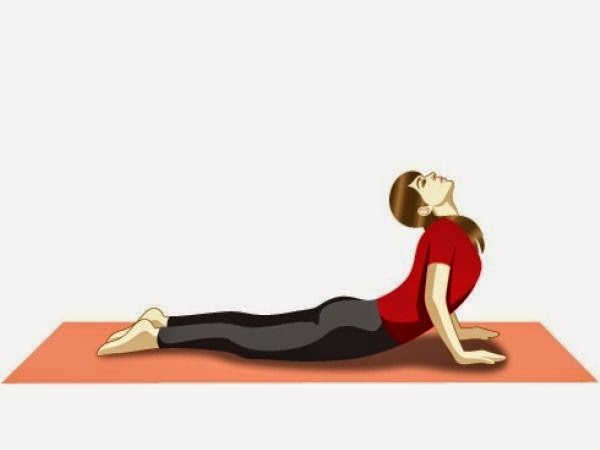 This pose improves the flow of white cells and also improves digestive system. Repeating it at least 4 -5 times a day can really help you a lot. I believe that this fact is accepted by all that YOGA is one of the best medicines for improving Immune system and also helps in digestion.